Split box springs consist of two separate box springs. For easier maneuverability, most cal king & king-size mattresses work better with split foundations. In the case of a standard king size, two xl twin box springs would be used. You might also want to consider a split box spring when moving a queen-sized mattress into a smaller bedroom area or a narrow stairwell. A queen-sized box spring may not be pliable enough to fit in your bedroom area. Split box springs are typically only available in Queen, Cal King, King, and are sold in pairs. There are both low-profile split 4″ boxes and standard 8″ split box springs available. The option that will work best for your situation will depend on how high you want your mattress. Will two twin box springs fit a queen? Using two twin box spring will not fit a queen. A standard queen size mattress is 60″ x 80″. One twin size box spring is 38″ x 75″, adding two twin box spring will total to 78″ x 75″. 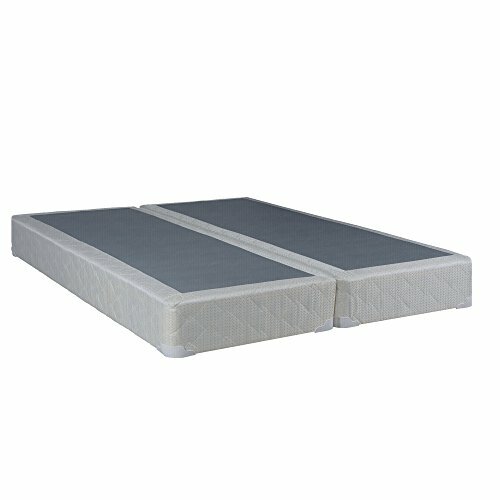 Do 2 twin beds make a king? No two twin beds will not make a king, but two xl twin will equal to a king size.  A king size mattress is 76″ x 80″. A twin xl is 38″ x 80″ by adding two together the total is 76″ x 80″.